Peter just wants to save the world! Impressing fans and critics alike by appearing as the web-slinger in 2016’s Captain America: Civil War, Tom will be reprising his role in his own solo movie in next year’s Spider-Man: Homecoming which will also include a special appearances by a certain Iron Man. Spider-Man will be going up against villains such as the Vulture played by another once Superhero, the brilliant and talented Michael Keaton AKA “I’m BATMAN” from the 1989 BATMAN film, the Tinkerer played by Michael Chernus and lastly the Shocker played by Bokeem Woodbine. For those fans who were lucky enough to be at Marvel’s Hall H presentation at San Diego Comic-Con this year, they already got a taste of Homecoming from a great little preview. 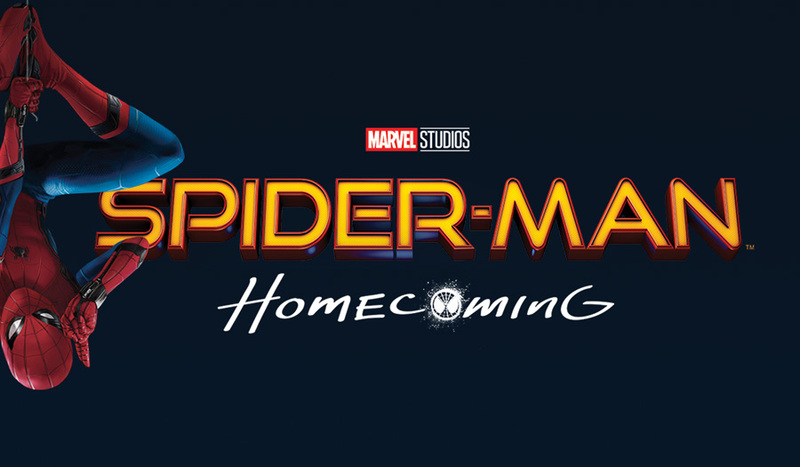 Now we all get the chance to check out Homecoming footage for ourselves, as Marvel Studio’s has debuted the first real trailer for the film. What sets this version of Spider-Man apart from the previous films is his age. Much like the original comics, this time we’re going to see a much younger Peter Parker who’ll be in High School juggling his extra-curricular superhero activities with his everyday life. Have to say, really looking forward to this one. I was very impressed with his appearance in Civil War in every way including his costume!